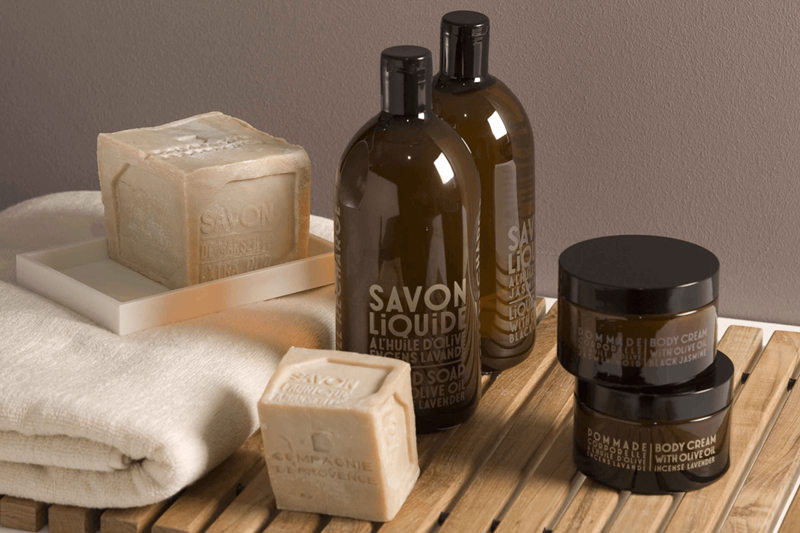 Organic skin care is the ‘Haute Couture’ of the beauty world, and as such it’s not surprising to see the new brands entering the male grooming industry, take this naturalistic approach to product production. Natural products, until more recently, only used to contain one or two active natural ingredients. Nowadays, the products are fully natural concoctions; aiming to keep product efficacy and results at the fore, without compromising on their ‘skin friendly’ ingredients. 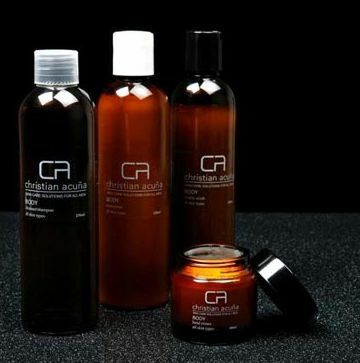 Today Ape to Gent looks at a new entry to the Organic sector of male grooming, Australian brand Christian Acuna. The Christian Acuna Organic Skin Care range has Organic Certification by the OFC, which assures that the products have been produced in a responsible, ecological and harmonious way; i.e. no synthetic chemicals have been used and crops have been grown using only sustainable methods. The Christian Acuna range is built upon the unique potential of Australian Flora, using the knowledge gained by Australian Aboriginals to harness the power of the Australian outback, and turn it into a range of skin care products. 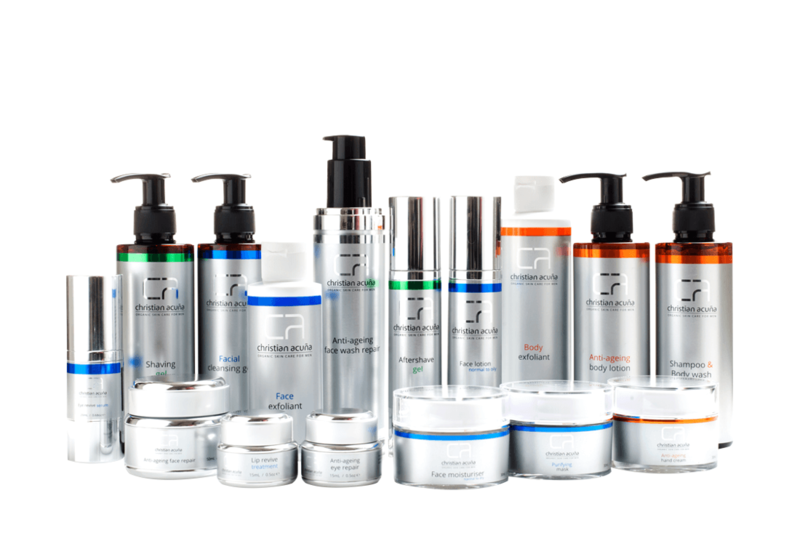 The result is an organic skin care range divided into facial essentials, body essentials and face repair products – a range that uses only the finest active ingredients. So we’re clear on one thing, the range is all organic and all natural, but does it fall into the trap of trading organic ingredients for product efficacy? As soon as we’ve tried and tested the range, we’ll be sure to let you know.